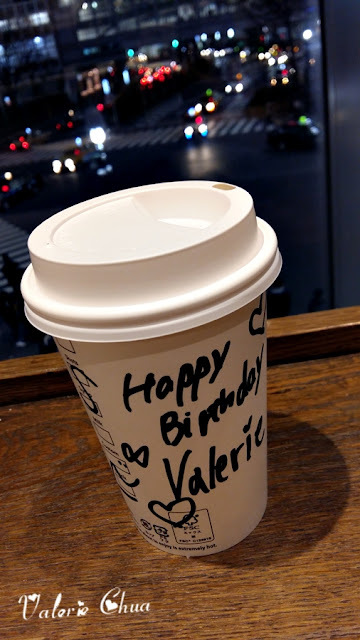 After the celebration at Mois Cafe, we went back to Shibuya and seated at the Starbucks to countdown for my birthday and also, to use the Visit Shibuya WiFi. LOL. Remember I mentioned about the Shibuya Gyoza which we are supposed to eat when we visit Shibuya on our second day there? But due to very long queue and we decided to give it a pass. It was about 1 am and we decided to go there and try it out. 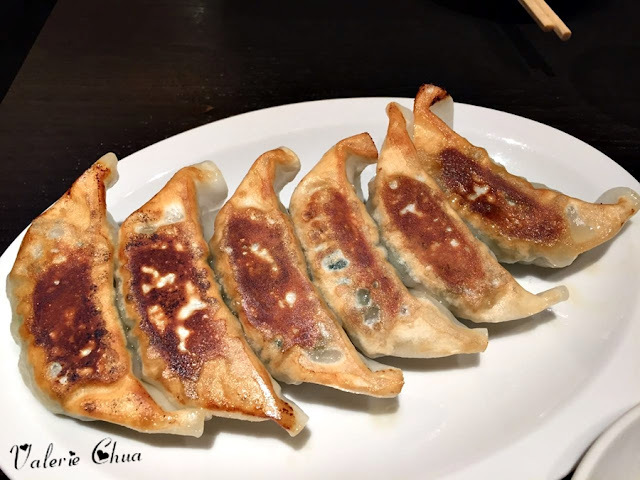 My first meal on my birthday - Gyouza. Hahahah. Seasoned Bean Sprout, 248 yen. I never like bean sprouts but this changed my mind! 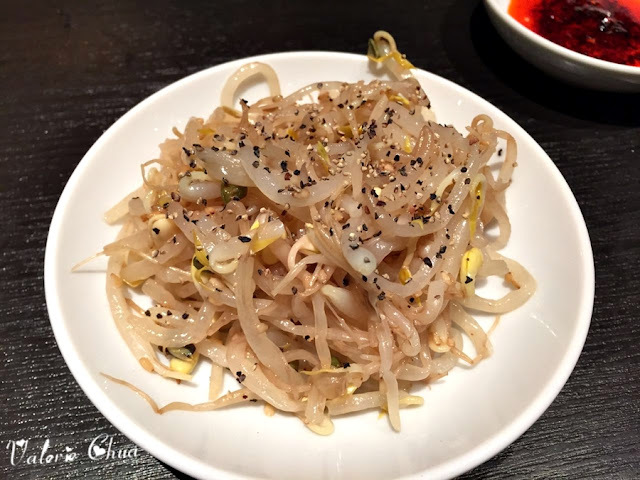 Very crunchy and juicy bean sprouts! 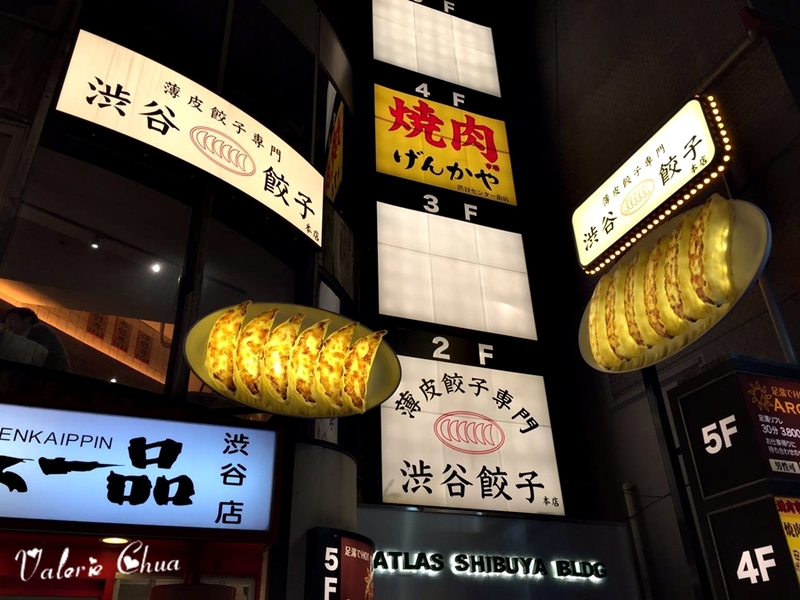 6 pcs of Grilled Gyoza, 313 yen. Like its name sounds, very thin skin yet able to hold all the filling inside. Mix of pork, garlic and Chinese leek that tasted so well! You can choose to have Gyoza without garlic and Chinese leek if you like to, but what's the point to have only pork inside the Gyoza?? This is so good that eventually we ordered another 6 pcs. LOL. 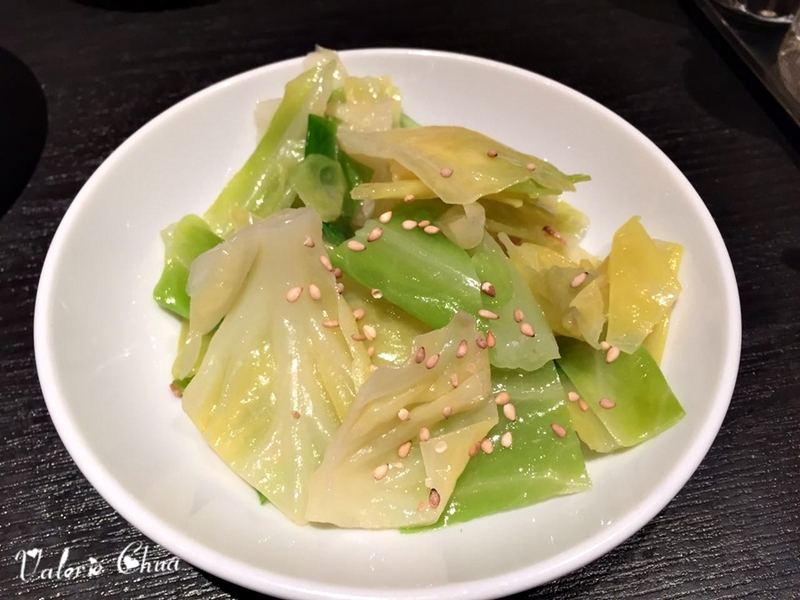 Seasoned Cabbage, 248 yen. 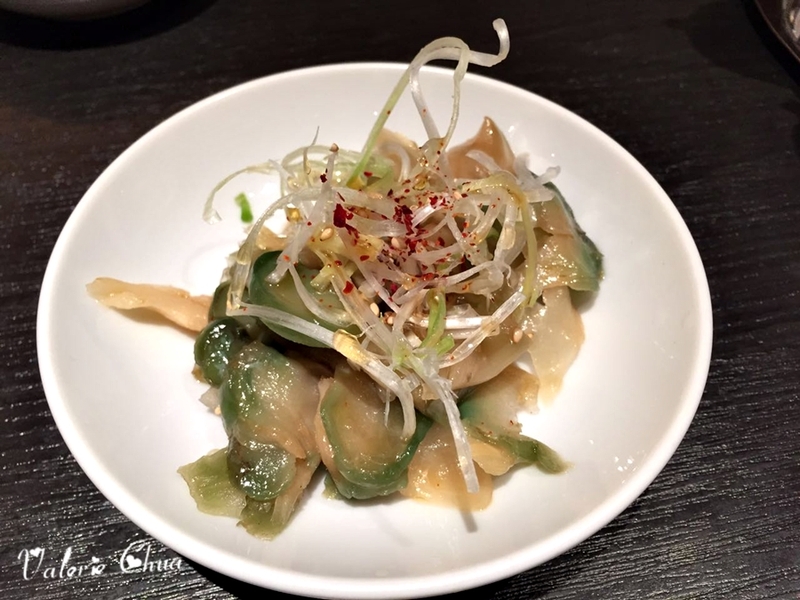 Tasted similar to the Bean Sprout but I prefer the texture of bean sprouts. Seasoned pickles, 248 yen. Not my favorite but tasted quite good too. A little bit of spicy to enhance your taste bud.